At Master Landscapes we understand your choice of stone will depend on a number of things from general aesthetics to colour and timbre. 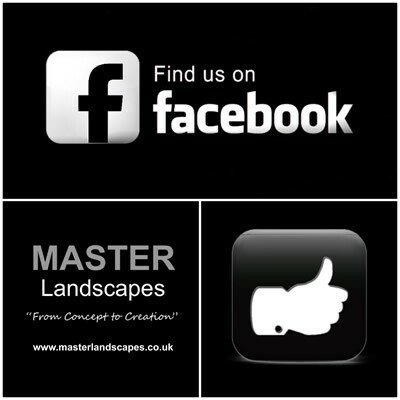 Whether it be a modern, contemporary or traditional look you want, Master Landscapes are masters at advising, selecting and laying all types of stone including slate, sandstone, limestone, granite and travertine. Master Landscapes commonly use ethically sourced natural stone products as they are both hard wearing and can really complement the other features of the garden. We also recommend sealing the paving. This will help protect your patio or terrace against spillages from BBQs, red wine, motor oil, etc and also prevents water ingress, freeze/thaw damage and more.